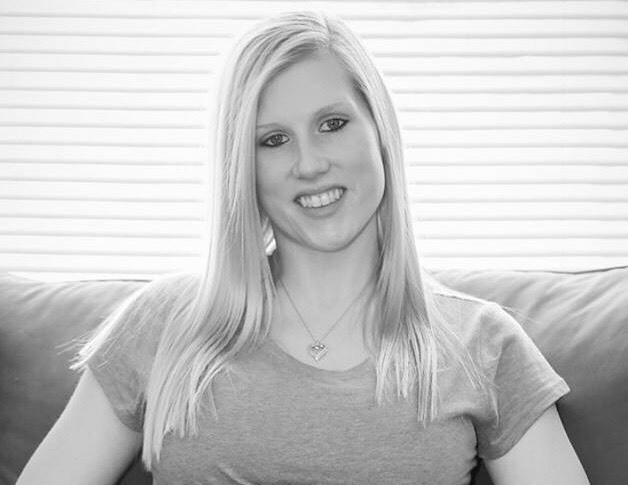 Alyssa Renee Alvarado, 26, of Highland, Indiana, passed away on Friday February 8, 2019. She is survived by her loving son, Leo Allen McBride; her mother Kim (Patrick Kubacki) Carlisle; three sisters, Kara (Jonathan) Cano, and Alexa & Arianna Alvarado; her grandparents, Alfred & Delphia Carlisle; her significant other, Blake McBride; her father, Miguel (Sigrid) Alvarado and numerous additional loving family and friends. Friends are invited to meet with the family for a Celebration of Life Visitation from 3:00 PM to 6:00 PM on Saturday, February 16, 2019, with a Celebration of Life Service at 6:00 PM immediately following, at Hillside Funeral Home & Cremation Center, 8941 Kleinman Road, Highland, Indiana, 46322. Alyssa loved her son very much and had huge heart for animals. Her laugh was contagious, and she was extremely free-spirited, confident, and outspoken with her opinions. In lieu of flowers donations to the family for Alyssa's son Leo would be preferred.